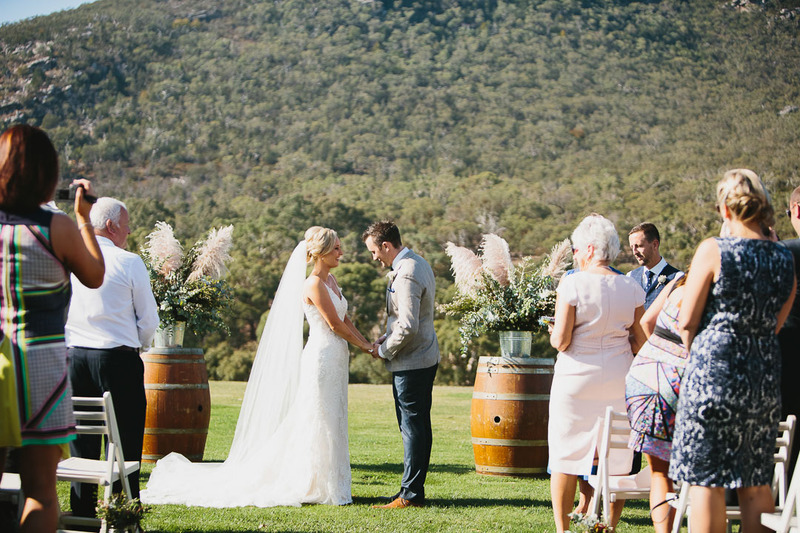 When close friends of the Lettuce & Co team chose to get married in this amazing location over the Easter long weekend, how could we not help! 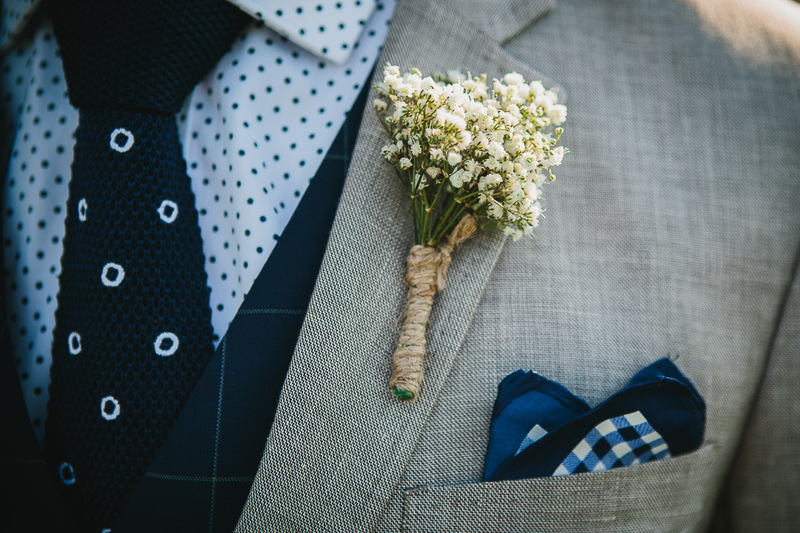 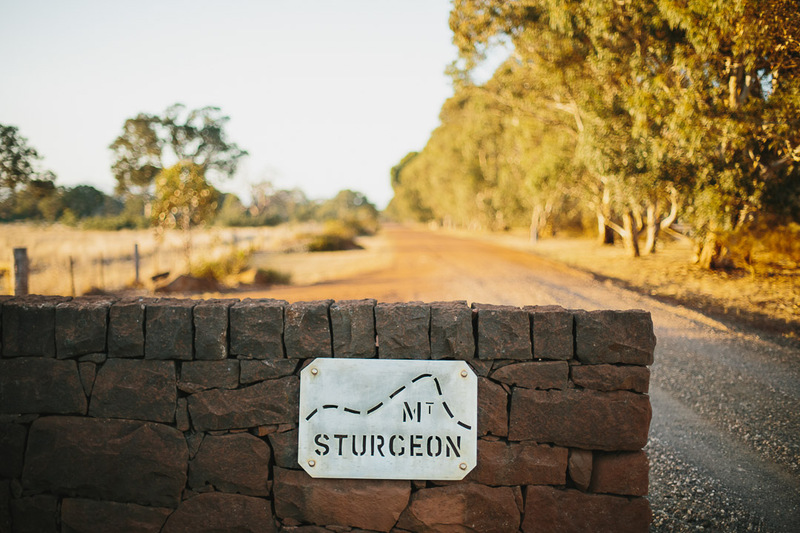 An Australian country wedding for Emma & Matt at a working woolshed at the base of Mt Sturgeon. 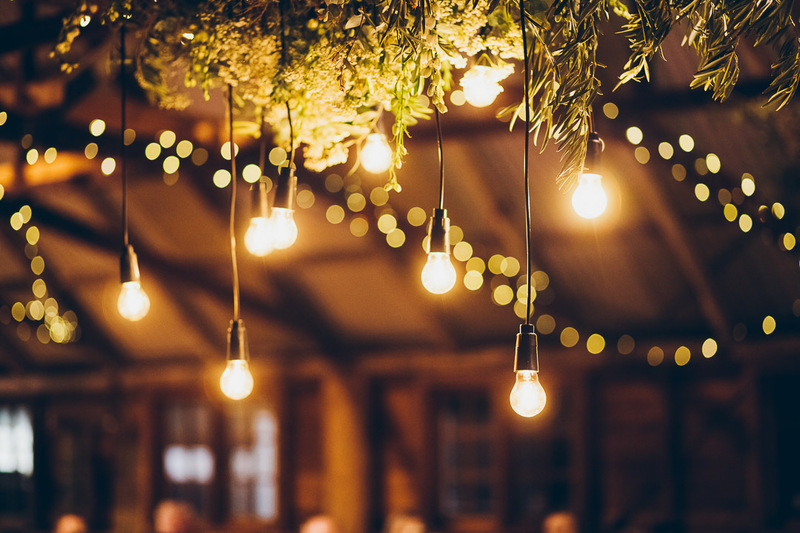 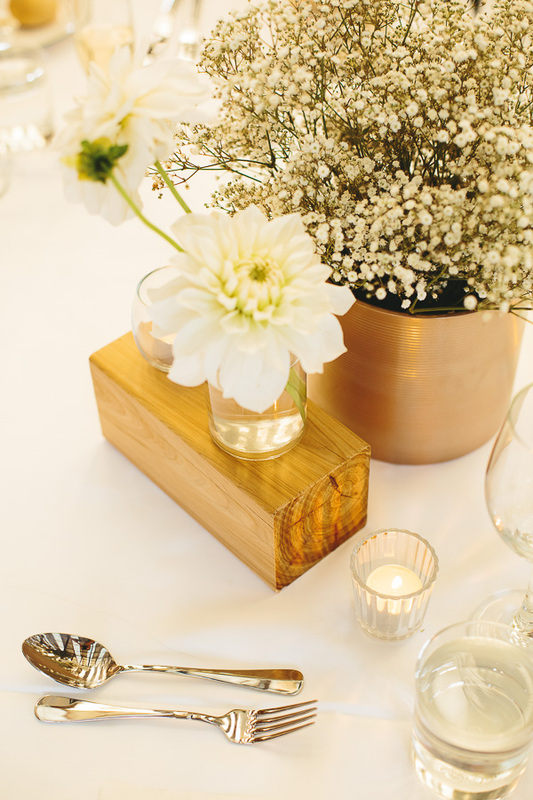 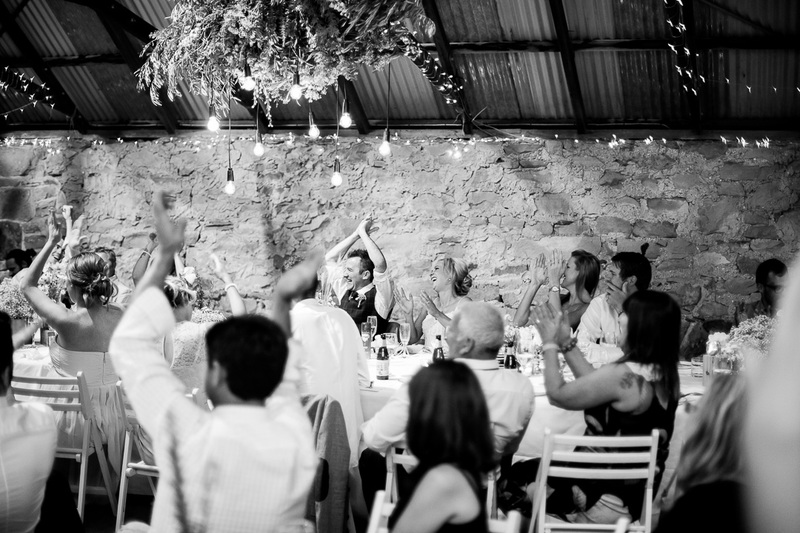 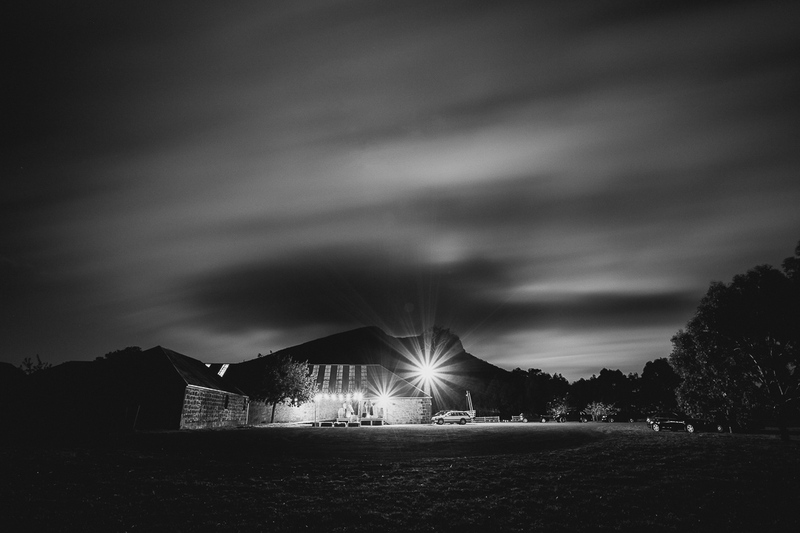 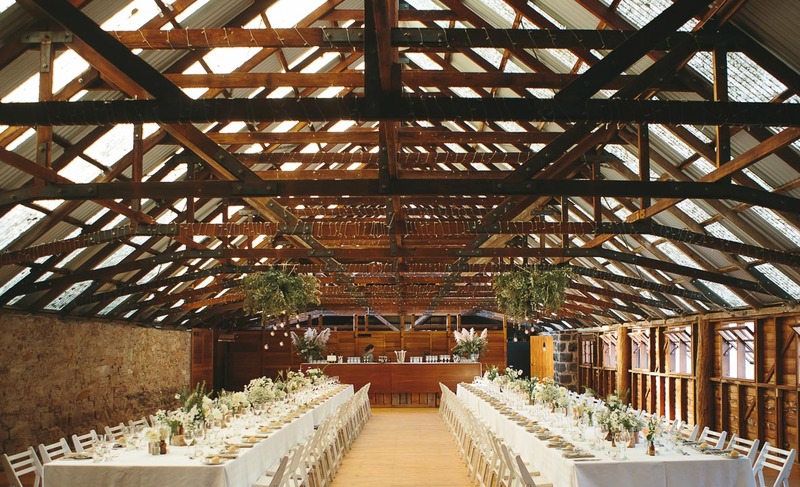 We stepped in to help transform this working woolshed into a fun, warm country wedding venue. 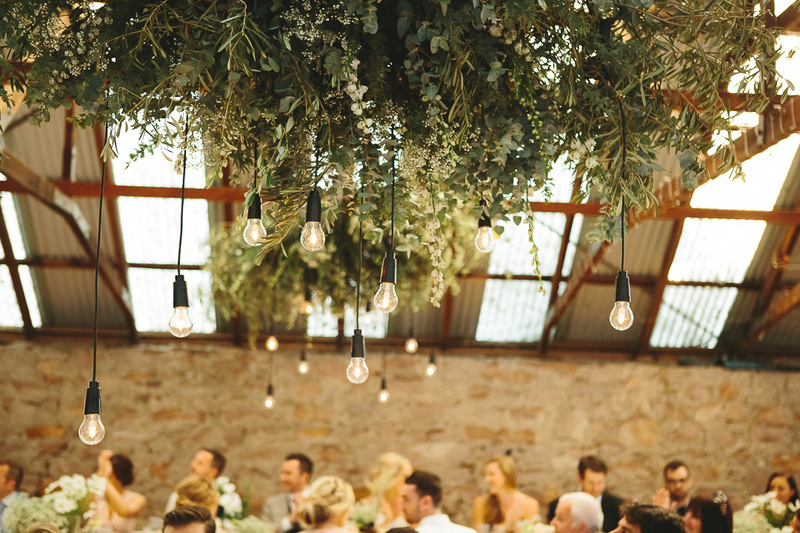 With hanging installations above each table, drop festoon lights and finally, the tables spread with easter daisies, wheat and wild grasses. 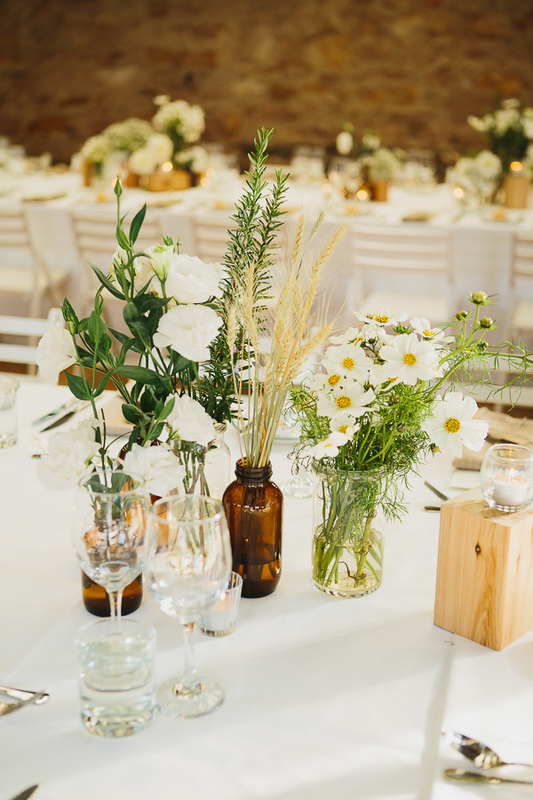 All perfect for the location!